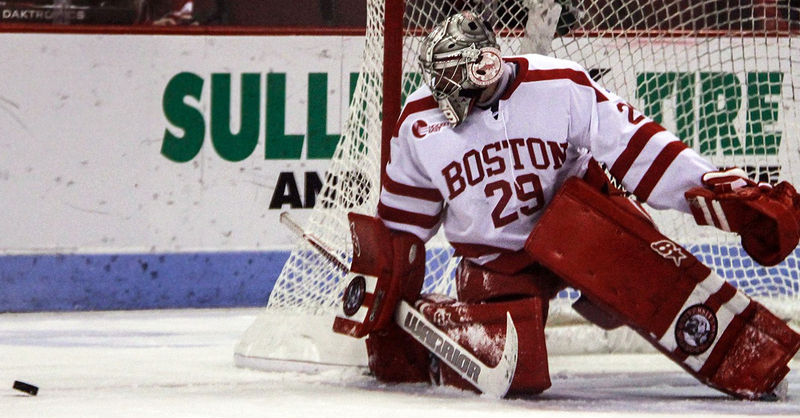 A couple of weeks ago I wrote an open letter to my friend Matt O’Connor, the goalie of the Boston University Terriers. I wanted to show my guy some support and remind him how everyone at BU was behind him, body and soul, and couldn’t wait to see the next steps of his career. Today we got the news we had been waiting for for some time. Matt O’Connor is officially a member of the Ottawa Senators. You can officially count me as a fan. This could not have been a happier chapter in his story, one that brought a smile to my face all day today. Only more good will come of this. Congrats to an incredible guy. Getting to watch him on the biggest stage of them all will be a real treat. And now, to buy my O’Connor Senators jersey.